Magnesium Oxide 400 provides 480 mg of magnesium oxide per tablet. 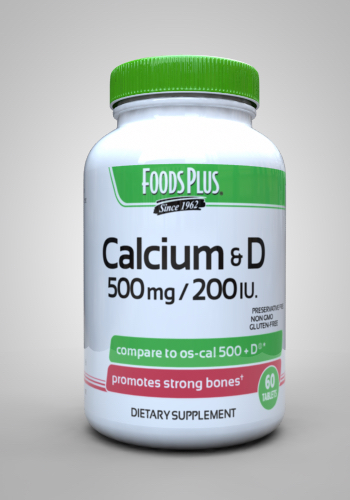 Magnesium Oxide helps support bone density. 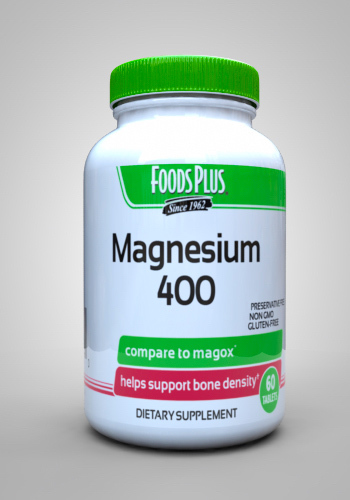 If you compare the Magnesium Oxide 400 formula to the Magox® formula, you will find out that the two formulas are almost identical; however, Foods Plus does not use artificial colors, flavors, or preservatives. 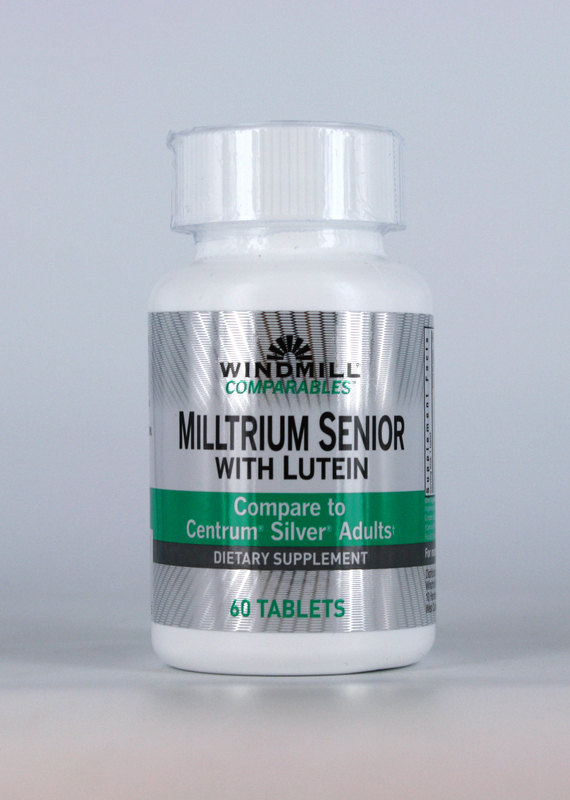 Other Ingredients: Microcrystalline cellulose, croscarmellose sodium, stearic acid, silica, magnesium stearate and film coat (hypromellose, titanium dioxide, polydextrose, talc, maltodextrin and medium chain triglycerides). 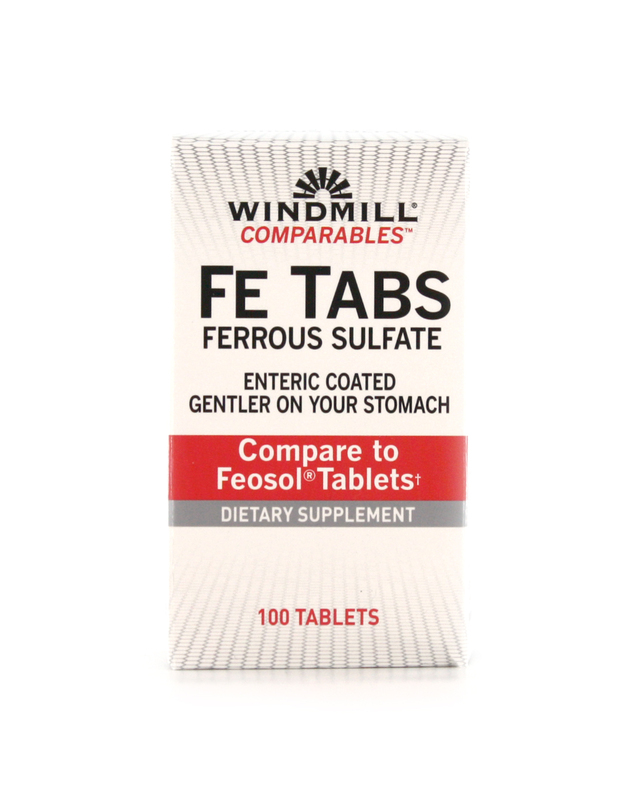 SUGGESTED USE: Take 2 tablets daily with food as a dietary supplement or as directed by a healthcare professional.